Library – FlaglerColorado.com is under construction. 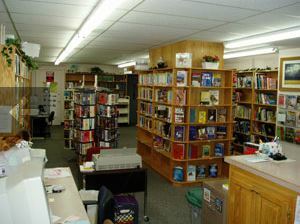 The Flagler Library is located inside the Town Hall. 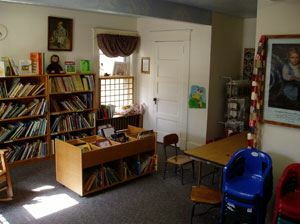 The main library is downstairs with the children's section located upstairs. The Library has an operating income of $12,516 and contains 9,961 books, 273 audio materials, 72 video materials, and 5 serial subscriptions. Current library hours are 9:00-4:00, Monday through Friday.